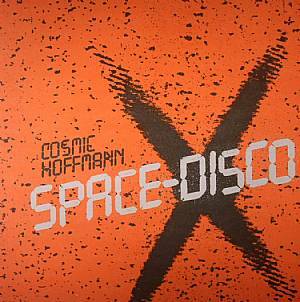 Starting 2014 with the long lost ERC003, Cosmic Hoffmann’s Space Disco is finally released!! Scheduled to appear at the beginning of the label’s life, this kosmiche disco classic is at last presented, coming as both the 1982 full released version, in all it’s Euro disco glory, and also included on the flip, the earlier, synthesised, experimental 1978 original take that shows Hoffmann’s link with the classic German 70′s Kraut-Space-Rock sound. A decision was made to hold ERC003 back so that not only was the unreleased 1978 version included, here in remastered form, but the fully realised, 1982 cosmic disco version was also able to be included on one special 10″ together, as at the time the latter was unavailable. A graduate of both the German Psychedelic and then Progressive Rock scenes of the last 60s, Klaus Hoffmann-Hoock really came in to his own with the adoption the Mellotron as his music weapon of choice. After spending much of the 1970s as a member of a number of German bands, it was the latter years that saw him finally branching out in to more expansive and electronic spheres. The results were often long experimental, kosmiche jams, but the two songs included here were perhaps Klaus’ most uptempo and even, commercial sounds. While only the 1982 version saw the light of day, it’s place in the Cosmic Disco scene was assured. 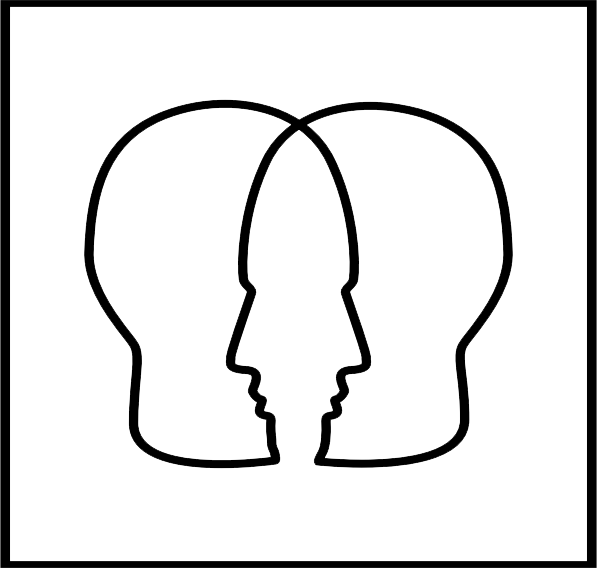 Even better for the heads it appeared as a b-side cut of a failed 7″ release, however now over 20 years later, available again.